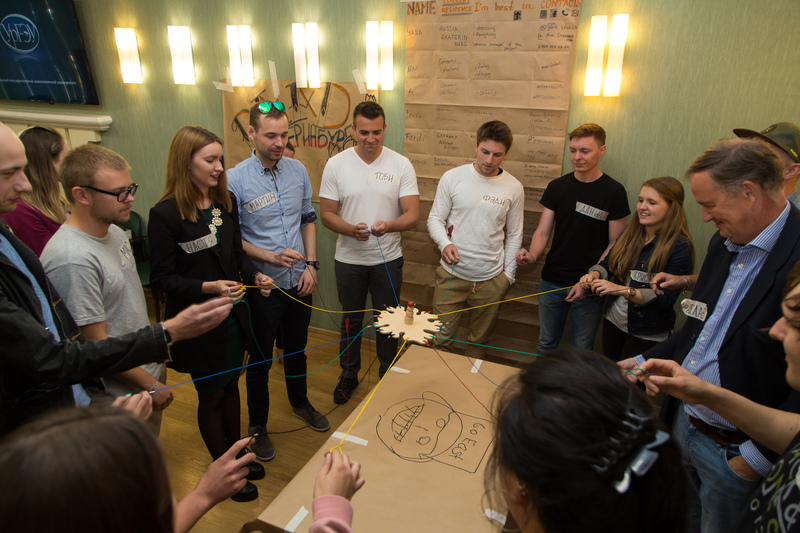 The first International Summer Eurasian Economic School, organized as part of a program of cooperation with the German Academic Exchange Service Deutscher Akademischer Austauschdienst - DAAD, Go East has opened in the Ural State University of Economics. The ceremonial opening of "DAAD" took place on September 3, there were not only 14 participants - students from Germany and foreign scientists - Dr. Mikhail Martynovich and Prof. Dr. Borislav Bjelicic but also students from China, France and Italy, who arrived at the USUE in the framework of the exchange program and started their studies. The rector of the USUE Yakov Silin have congratulated participants with the beginning of the school "DAAD". He spoke about the structure of the university, about profiles and directions of education, the economic college of the USUE, the number of students, the faculty and many other things that characterize the scale and level of the university, noting that there are students from 44 countries of the world in this academic year. 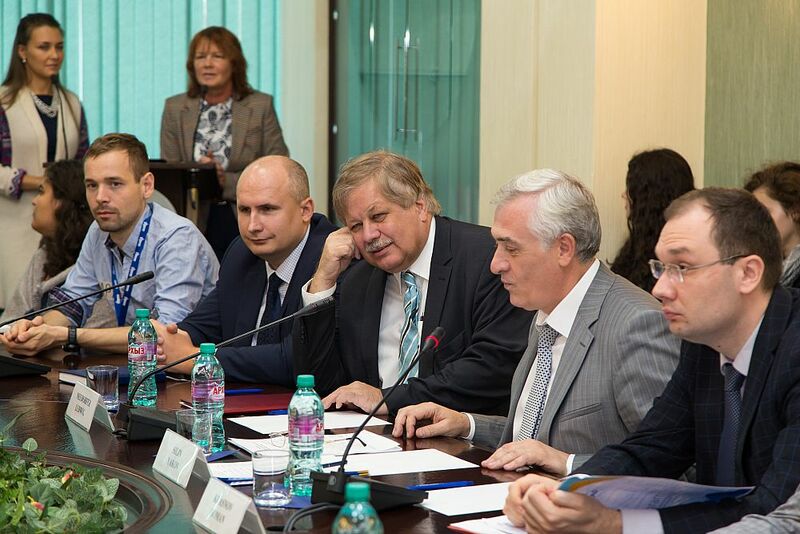 Yakov Silin thanked the guests from Germany for the choice of the USUE and Yekaterinburg and for participation in the Summer Eurasian Economic School, which is also taking place in other Russian cities, in particular, in Moscow and St. Petersburg. 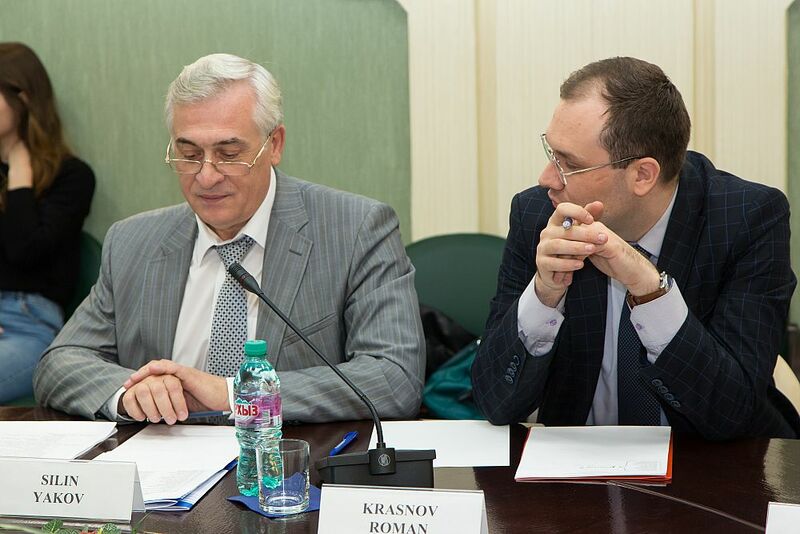 The rector of the Ural State University of Economics has expressed hope that guests from the Federal Republic of Germany will like it in Yekaterinburg and two weeks of work in the Summer School will be useful. 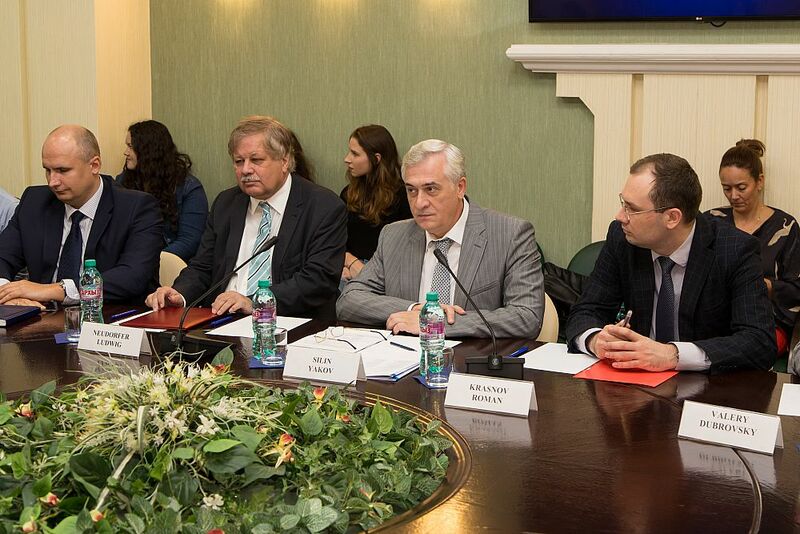 In his speech, Yakov Silin also noted the great role in the cooperation of the universities of Germany and USUE, of the Consulate General’s consul in Yekaterinburg - Ludwig Neudorfer. In turn, Ludwig Neudorfer, welcoming the audience, has made a point that it is very important for Germany and Russia to continue communication and cooperation, despite any existing political differences. 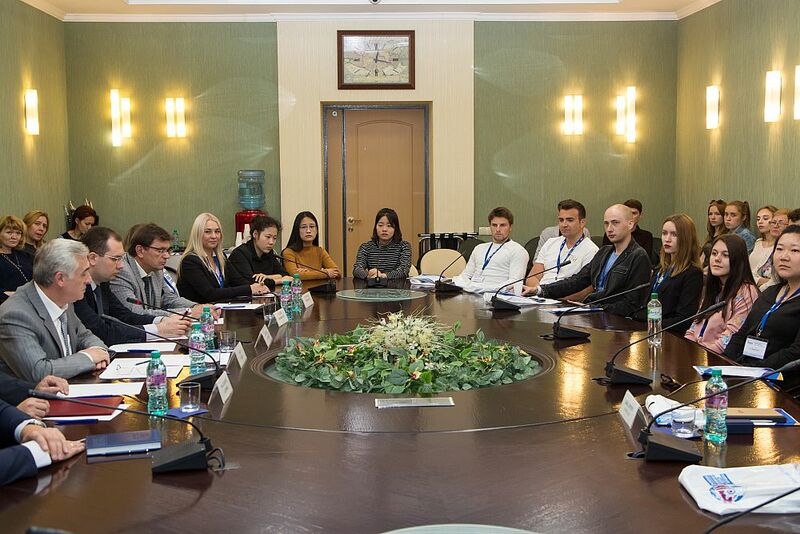 Recall that within the framework of the International Summer School from 2 to 15 of September 2018 participants will attend interesting lectures by foreign and Russian professors, enterprises of infrastructure and industrial complex of the region and of course historical sights of Yekaterinburg and the region. Undergraduate students Martin Templin and Martin Singer study at the University of Applied Science Brandenburg, near the University of Applied Sciences. 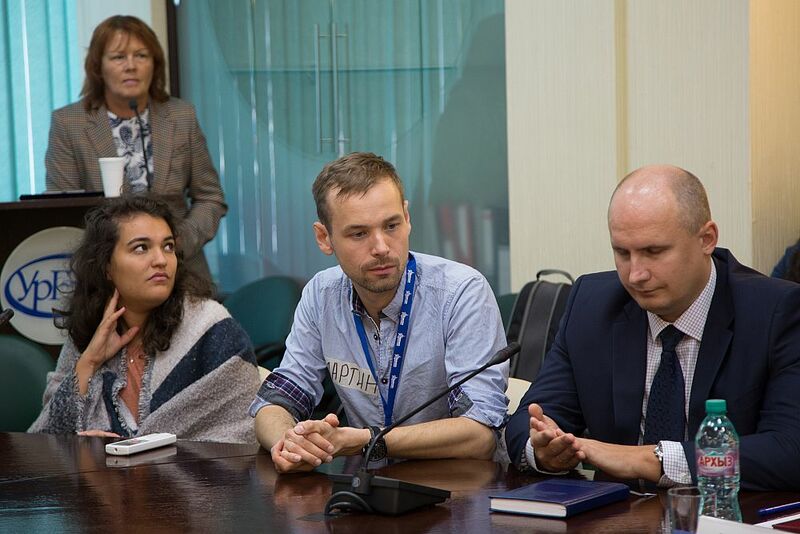 Answering the journalists' questions, they told that they chose Yekaterinburg for the Summer School, because after studying the Program of events, they noted its diversity and richness. As engineers, they really wanted to see the city in terms of industrial development. 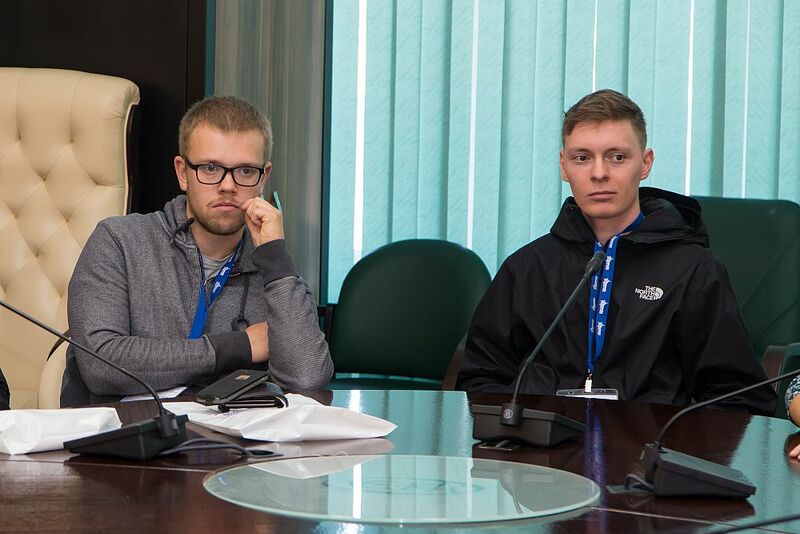 In particular, it became interesting for them to see and learn everything related to metallurgy having estimated Yekaterinburg as a very large logistics center. 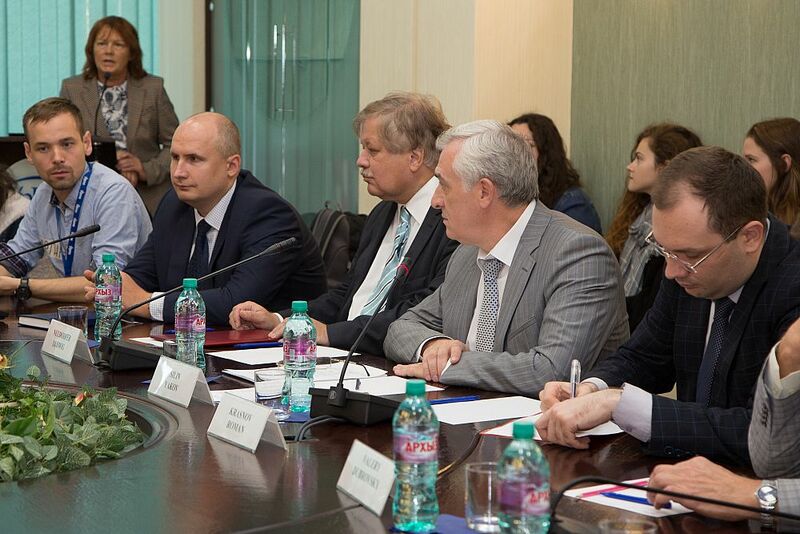 A special interest was caused by the opportunity to visit the Beloyarsk nuclear power plant. Of course, they want to get acquainted with Russian culture. 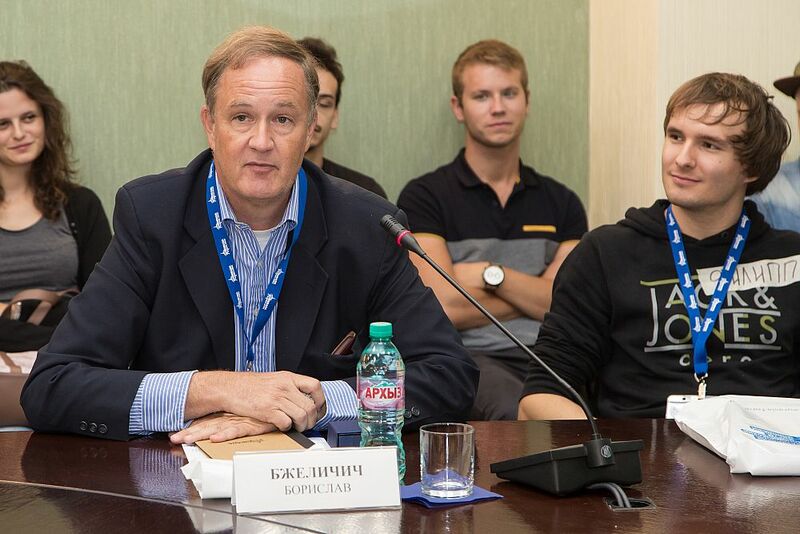 One of the students has already the second time in Russia. Before that, I visited Omsk and Irkutsk. "From what I have already seen, Yekaterinburg is so far I like more than other cities in Russia", - he shared. When the grandfather of one of the students has found out about the trip to Yekaterinburg, he said: "Well, I know Ekaterinburg. This is obviously the city where the royal family was murdered. Many people know about Yekaterinburg in Germany. " 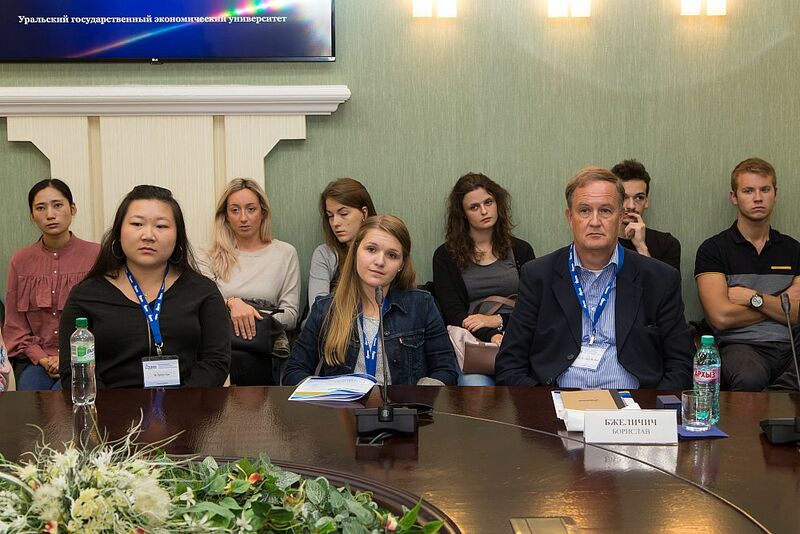 Participants of the Eurasia Summer School Martin Templin and Martin Singer also told that in Germany those who enter universities prefer the direction of "Economics". It is a very popular combination of economics and engineering. Among the popular ones, they also named the direction of IT-technologies, information security and direction, related to the support and functional development of companies. Students agree that modern media create a certain image whether it be a city or a country as a whole. And such events as the World Cup 2018, exchange of students, enable foreigners to visit Russia and change their perception of the country. "Because we see that Russians are very open, friendly people, and Yekaterinburg turned out to be a very open city," they express a common opinion. By the way, German students do not miss their classes in their homeland during the participation in the Summer School in Russia, they still have a vacation. Studies will begin in October in the universities of Germany.